Story This is Rocket, or better known to my friends as: Adventure Dog. He is a 3.5 year old Aussie who is full of life, love, and fun. I got him after my first dog died suddenly, which was very traumatic. 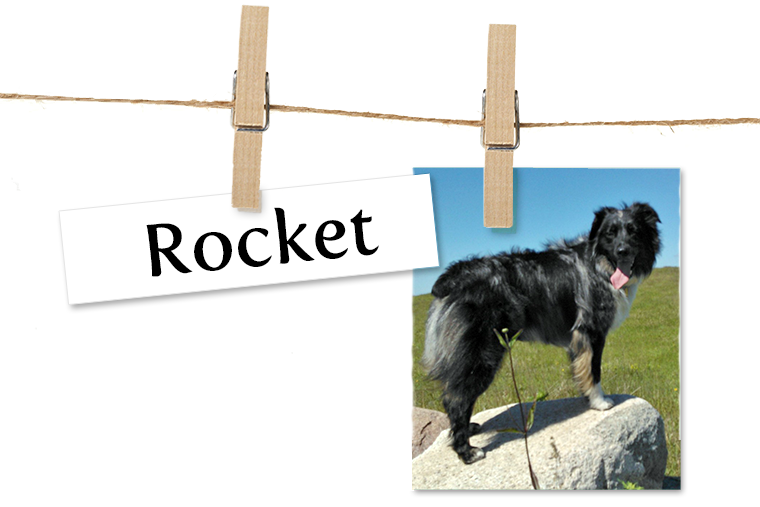 Rocket does everything with me; hiking, swimming, kayaking, bikejoring, skijoring, and just hanging around the campfire. He is truly a girl’s best friend and I love him so.